When operating a Public Service Vehicle (PSV), you want to make sure you have everything you need to safeguard your passengers in case of an emergency. 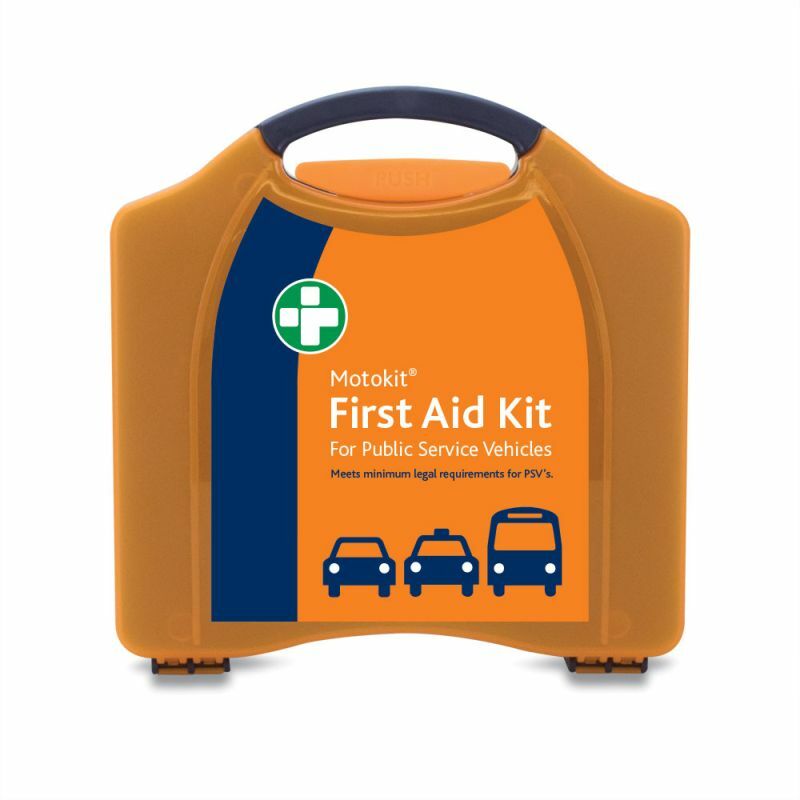 The Motokit Public Service Vehicle First Aid Kit is the perfect provision to help you when someone has been injured. What Can You Expect from the PSV Kit? 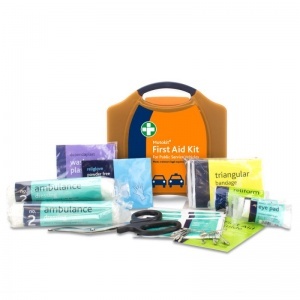 Having an up to date first aid kit is a legal requirement for passenger vehicles, and this kit meets all the minimum PSV obligations. It comes in compact orange Aura box that was created to endure any knocks or bumps, keeping your equipment safe. The Motokit Public Service Vehicle First Aid Kit is usually dispatched via First Class Royal Mail and delivery should be within 1 to 3 working days.